Yellow Jade is a fabulous stone if you are looking to invite good luck and prosperity in to your life, as well as living a longer life. It it a stone for concentration, helping you to focus on what your doing or what you are wanting to achieve. A stone of balance to get things right, work to much or not work enough. Strengthening your confidence and self esteem, as well as enhancing your communication skills. 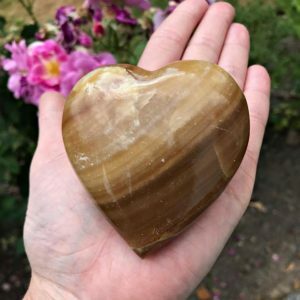 Because we associate yellow with the sun and happiness, this crystal will help aid you even on the darkest of days, so if you are a sufferer of seasonal disorders, this is a brilliant healing stone for you, it will help to bring happiness and joy in to your life. 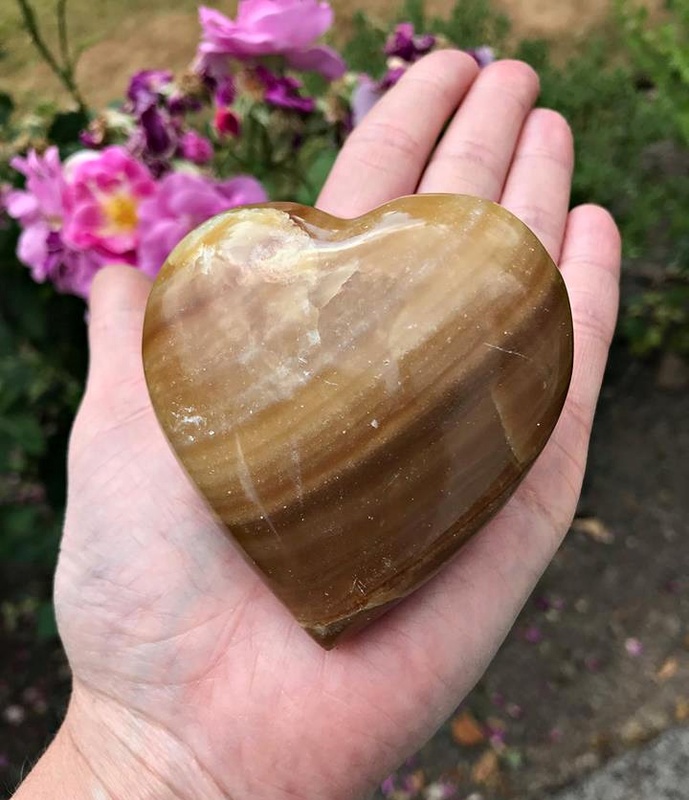 A fantastic Manifestation stone! Said to be a great help with sleep, put under your pillow to encourage restful sleep and lucid dreaming. MYSTICWISH TIP:- Add coins to sit with your yellow jade for attracting more good luck and abundance.